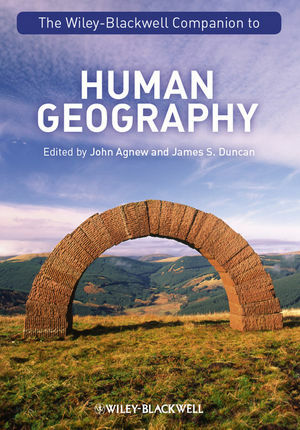 A new textbook collection on where-its-at in human geography, edited by John Agnew and James Duncan, is now out – The Wiley-Blackwell Companion to Human Geography. I have a piece in this one, on Class. 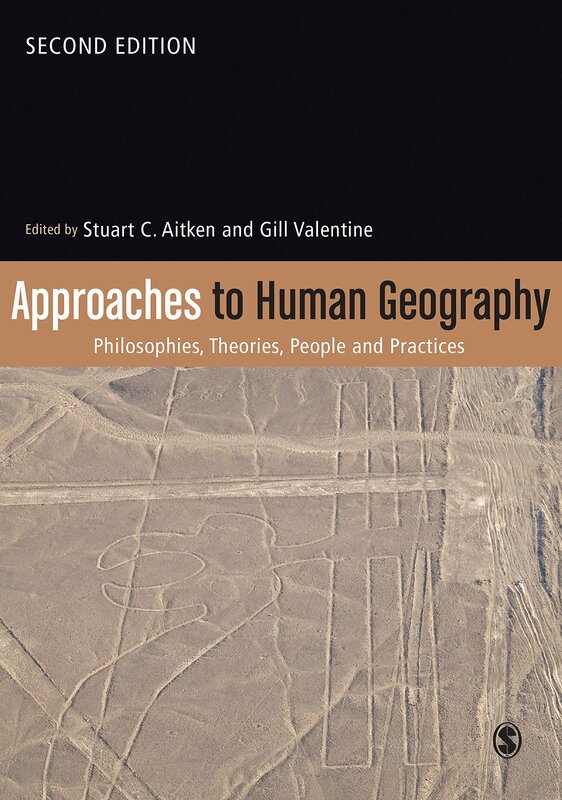 The interesting things the editors did with this collection is commission a series of pieces on substantive topics – landscape, region, sexuality, that sort of thing – rather than on headline ‘approaches’ or sub-disciplines, but they asked two people to write on each topic. So, for example, my colleague George Revill did one of the pieces on Mobility, David Ley the other. In my case, Andy Herod did the other piece on class – as I understand it, certainly from my end, we wrote these ‘blind’, without knowing the other contributor’s identity. I haven’t read the whole collection, but a quick skim through indicates that this might be quite an effective way of covering a range of different takes on the same topic without asking one person to review the whole of a sub-field. By my count, this is the tenth collection of this student-focussed sort – Handbook, Encyclopedia, Dictionary – I have written something for in the last five or six years. I’m sure this a publishing phenomenon that tells us something interesting about how a discipline like geography is reproducing itself (though one of these 10 was for Political Theory collection, so it’s not just geography) – though I’m not sure what. 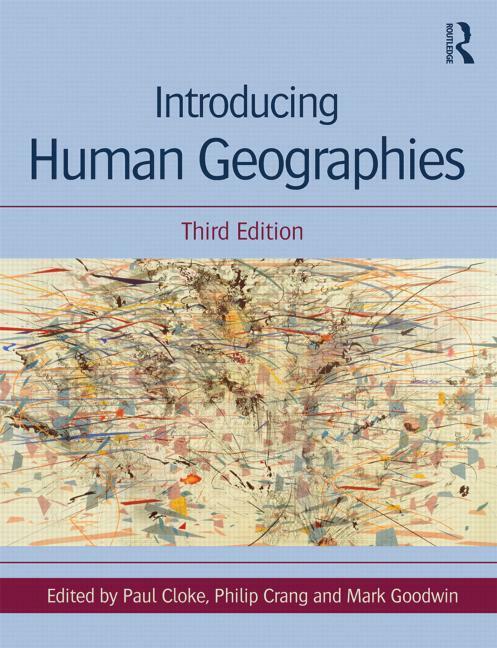 The ones I have most enjoyed doing were for the latest edition of The Dictionary of Human Geography, partly because like many other people this title has such an important place in my own induction into the discipline (I belong to the late 1980s, 2nd Edition generation, nice impressionist picture on the front, lots about structuration theory); mainly, though, because the challenge of writing really short pieces on, for example, Ideology, or Culture, or Deconstruction, while trying to say all things one wanted to say about these topics was great discipline. I think the really interesting issue is how these texts get used, these days – we recommend the Dictionary for certain OU Masters courses, actually – it’s that advanced, I suppose; whether they really effectively reproduce (mini-)paradigms, who knows.